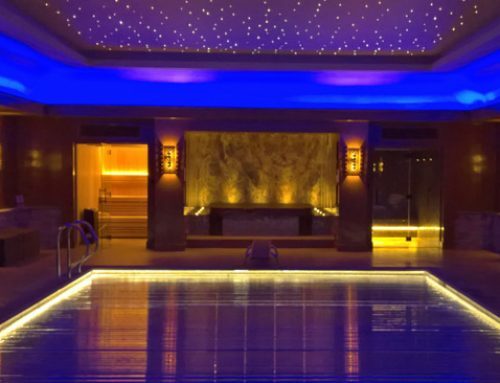 Moroccan Hammam Spa for marocMaroc & Urban Retreat at Harrods, London. Leisurequip Have Recently Designed and Built What is Quite Possibly the Most Luxurious Moroccan Hammam Spa in the UK if not the World. Urban Retreat at Harrods is the ultimate destination for beauty treatments in London. Situated on the 5th floor in the Harrods building, the multi-award winning destination boasts 21 beauty rooms, 42 styling stations, 16 manicure and pedicure stations and a plethora of other treatments. 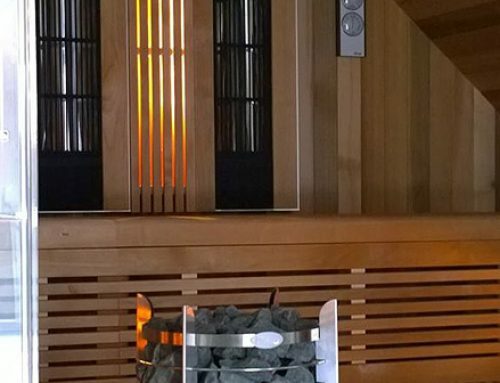 The new bespoke hamamm installation is part of the complete refurbishment of Urban Retreat. The Urban Retreat team are led by Reena Hammer, an inspiring young entrepreneur. 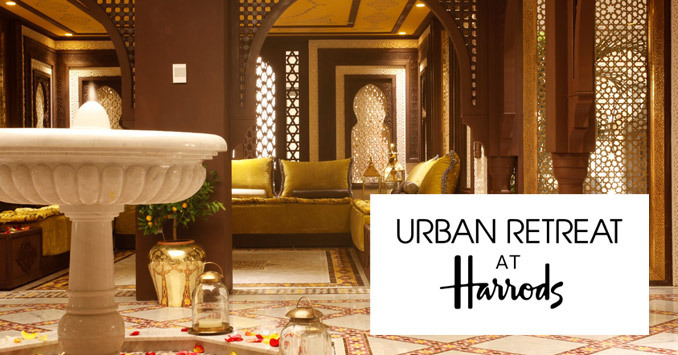 Urban Retreat & Harrods have partnered with marocMaroc to further increase the luxurious experience of this London Moroccan Hammam Spa. The end result is a truly authentic Moroccan Hammam Spa London UK. 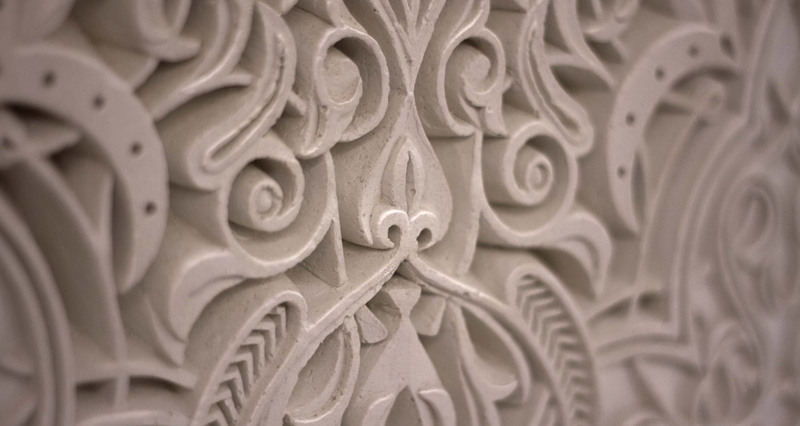 craftsmen and designers and work with an extra special client and an incredible project. Leisurequip were contacted by a representative of Jaysam that are Harrods in house builders London requesting an urgent consultation. 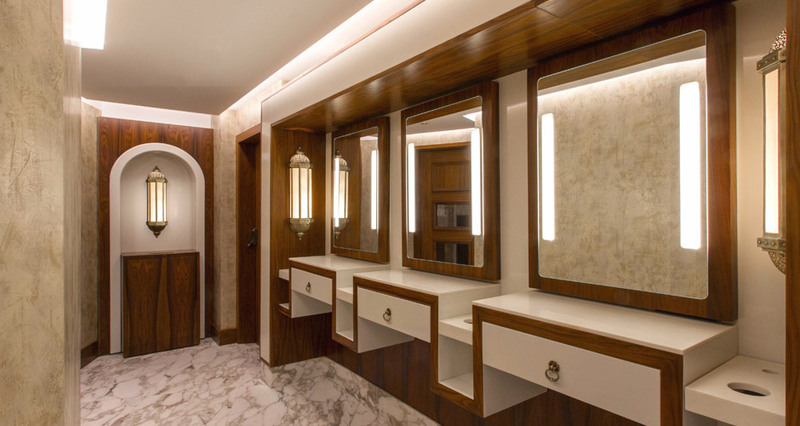 The consultation was in relation to an on-going high level project for a Luxury Moroccan Hammam Spa for marocMaroc & Urban Retreat at Harrods, London. 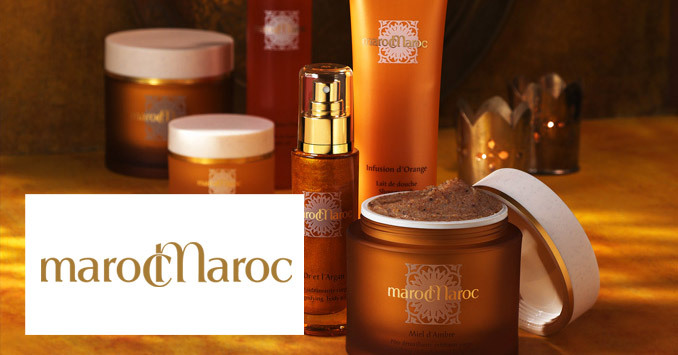 marocMaroc are a leading international provider of premium skin cosmetics. The company is based in Morocco but selectively distribute a range of products across Africa, Europe and Asia. Their opulent line of skin care is supplied to prestigious establishments such as the Morocco’s Royal Mansour Hotel, Switzerland’s Lausanne Palace Spa and Russia’s Tsvetnoy department store. 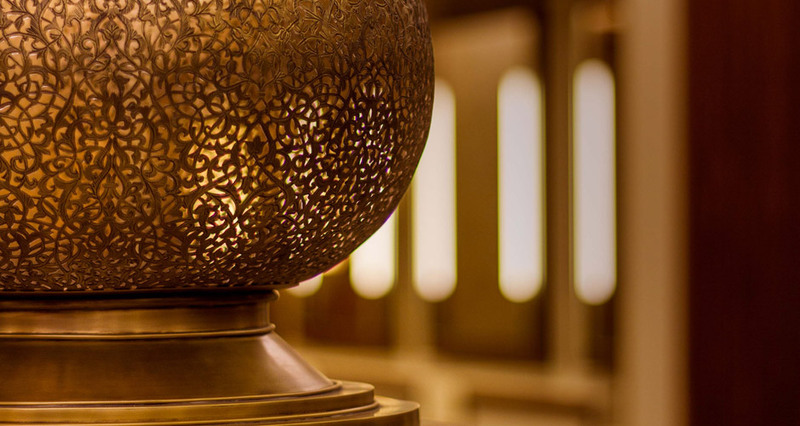 Much of their range is inspired from and evokes traditional Moroccan customs and ingredients, hence the involvement with the Urban Retreat Moroccan Hammam in London. 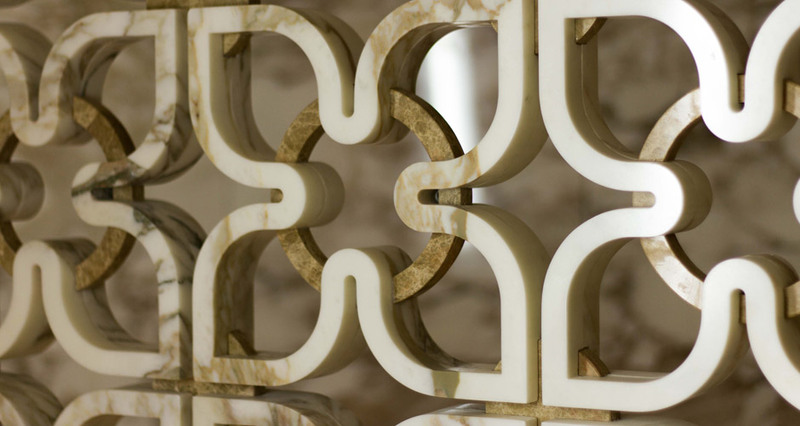 In Depth: How we Constructed this Incredible Hammam. 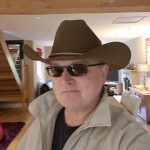 With everything agreed, construction and manufacturing could now start. Transporting the massive amount of materials was a logistical feat in its own right. We had partnered with PCS board that were manufacturing aspects of the build such as the thermal construction cement boards. 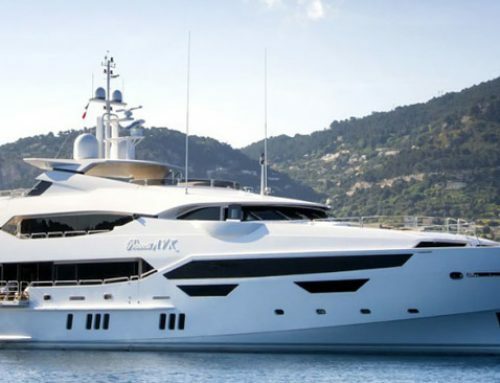 The materials had to be brought to the Hammam Spa site in London from their factory in Wigan. All materials were then manually taken under the Brompton Road tunnel from the Harrods Trevor Square unloading site. The Urban Retreat London Hammam Spa has been constructed on the 5th floor in Harrods so it meant a lot more physical lifting was needed along the way. The integration of the mechanical services in the Moroccan Tadelakt Lime polished plaster ceiling was definitely one of the most complex procedures. We created a computer cut floor template which was rendered in triplicate, one on-site at Moroccan Hammam Spa in London, one for us and one for the guys at the PCS factory in Wigan. The template was a perfect fit, giving fixed positions for all the services. 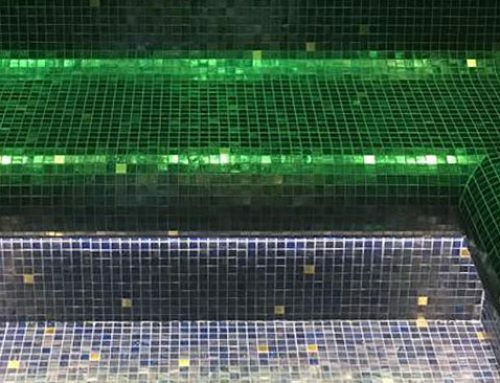 The outlining fabric of the Hammam spa is made from the highest quality Delta Board (cement thermal board) which was manufactured in the UK by PCS Board in Wigan. The CAD (Computer Aided Design) department at PCS Board worked in conjunction with the CAD design team at Jaysam. 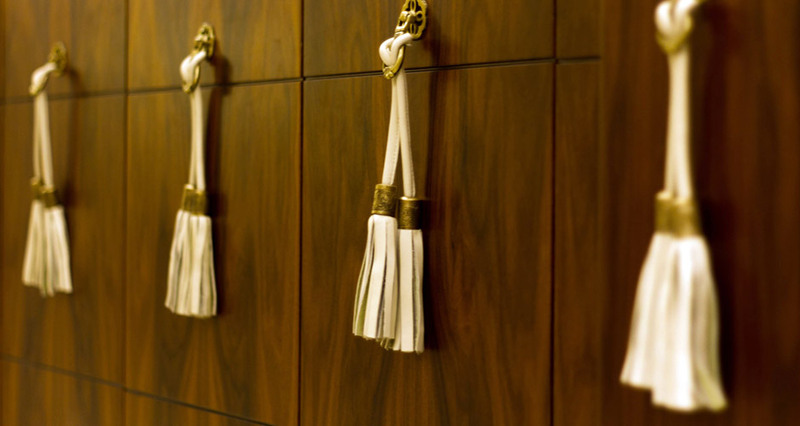 Jaysam are luxury interior designer specialists contracted to Urban Retreat & Harrods. A vast amount of off-site work was done to detail the project for manufacturing at PCS. Armed with a steady stream of detailed drawings which were approved on the hop we could now begin work on the site. 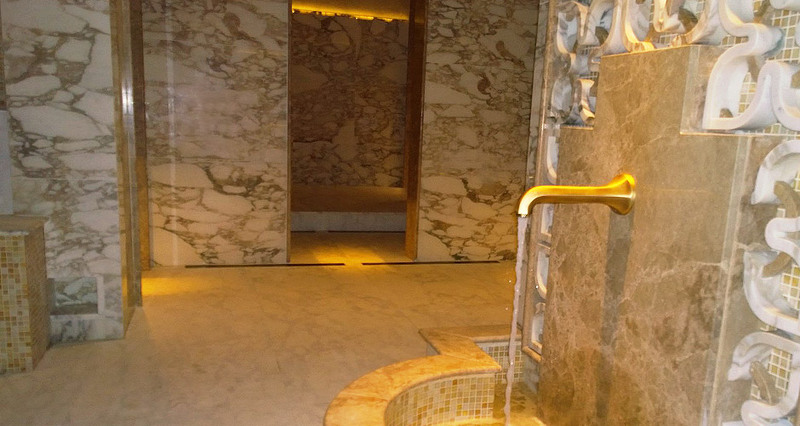 The fully commissioned Hammam is one of the best in the world and easily the most luxurious Moroccan Hammam in London. One of its primary technical features is of course the steam. This is beautifully integrated into the spa within a central open area around a constantly running water feature. As you are led to the private massage bathing area by your Hammam therapist, you saunter through an opening at which point the steam disappears and a warmer dry area for the bathing therapy appears. The transitionary effect is one of walking through an invisible door. These are situated either side of the two heated marble benches adjacent to the water feature. 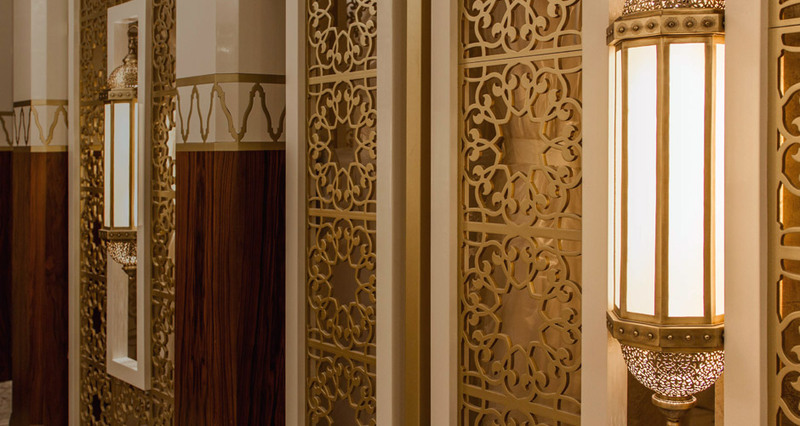 The exclusive Hammam water feature has a Moroccan brass antique spout with continuously running water and Arabic carved marble. It also boasts a recirculating loop of treated water which stops the Hammam pool filling up. The treatment equipment is kept with the steam generators in a dedicated plant room where the water is continuously filtered and chemically dosed. Primary Differences: The Moroccan Hammam & Turkish Bath. 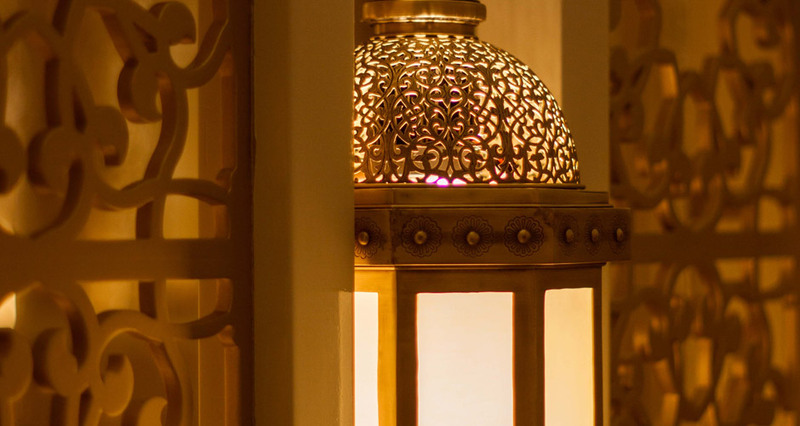 Many people mistakenly identify Turkish Baths & Moroccan Hammams as being the same experience. This misconception can be shown in the many phrases people use to refer to a Hamam. People often use phrases such as Turkish Hammam, Turkish Hammam Spa, Turkish Hammam Baths or even Arabian Hammam. 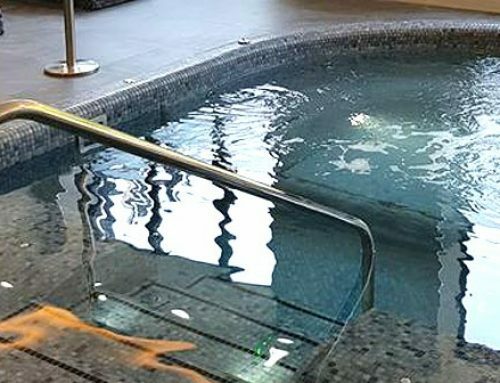 While both spa environments do have similarities such as being a place to relax and treat your skin with hot water and steam there are a few important differences between the two. First it’s important to note that Turkish Baths (sometimes referred to as a Turkish Hammam) are still male dominated environments. The bathing area of the Turkish bath is generally heated with continuous hot, dry air. In a Moroccan Hammam Spa however, this is not the case as they are heated using heated floors and hot water taps. This method of heating produces intense steam that warms the skin and opens its pores. Turkish Baths also have cold water plunge pools which are never used in a Hammam. There are also key differences in the type of soaps and foams used to enhance the treatment experience. For example, black soap and rhassoul clay are components of the Moroccan Hammam skin pore treatment whereas Turkish Baths generally use surface soaps.